Lake Jons is one of Finland’s most hyped bands, rolling in like a thick mist on a sweet northern wind. 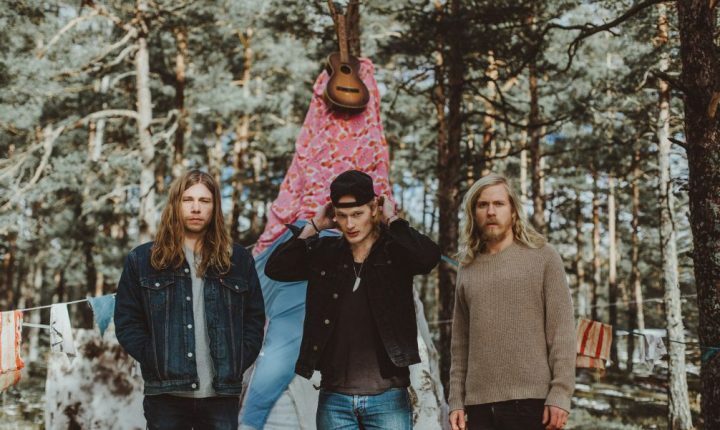 Although Lake Jons endeavors from a garage on the outskirts of Helsinki, their sound is birthed in the woods and melodies of the Nordic landscape. Here, in Lake Jons, we find the harshness of the folk-ish disposition coupled with the beauty of a northern mystics melody.